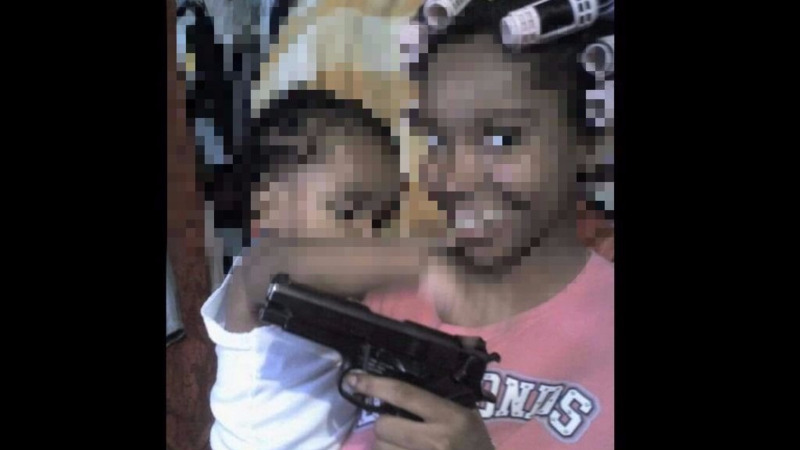 A Woman Police Constable has been referred to the Professional Standards Bureau of the Police Service after an image surfaced on social media with her holding a child while brandishing a firearm. 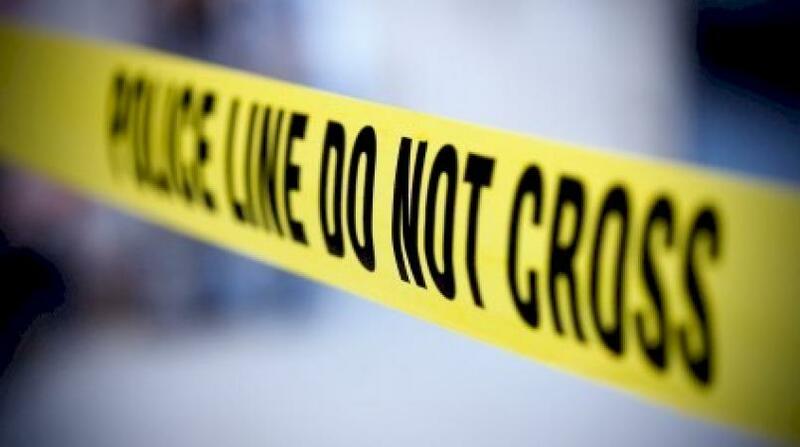 A statement from the TTPS noted that after he was made aware of the image, Acting Police Commissioner Stephen Williams instructed the head of the Bureau, Assistant Police Commissioner Anthony Bucchan, to commence an immediate investigation. 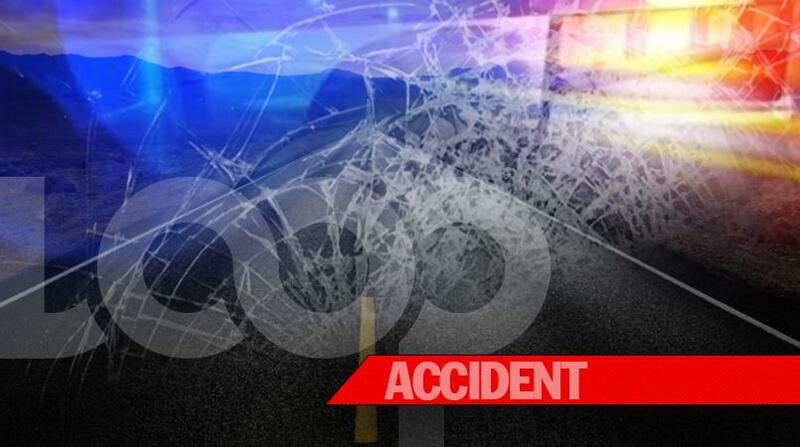 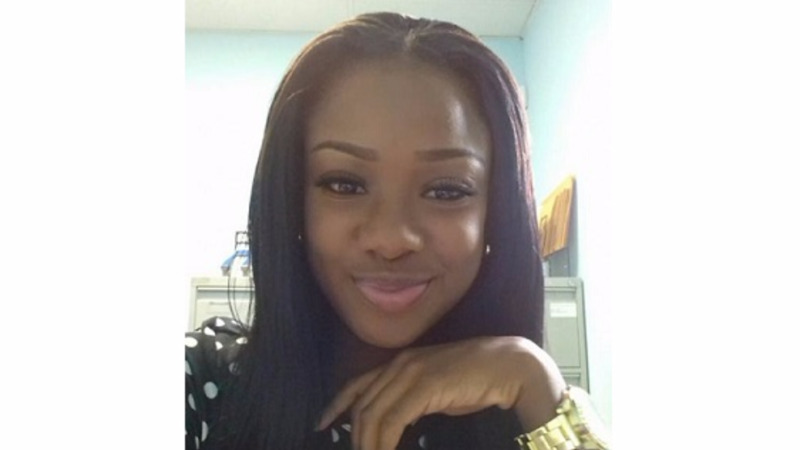 The TTPS said the public will be updated on the outcome of the investigation.